No ‘Passport or Ticket’ A Woman Evades Airport Security to Fly from Chicago to London: – Well, a very shocking news is coming straight Chicago O’Hare International Airport. As per the news, a Woman traveled from Chicago to London without even a ticket and passport. Yes! You are reading it right, Marilyn Hartman slipped into Chicago O’Hare International Airport last week, sneaked onto a British Airways flight and traveled to London, where she was apprehended by customs officials, the Chicago Police Department said in a news release. The main question isn’t that she did something like that but the question is that how she fooled the Airport securities and didn’t even got stuck at security? 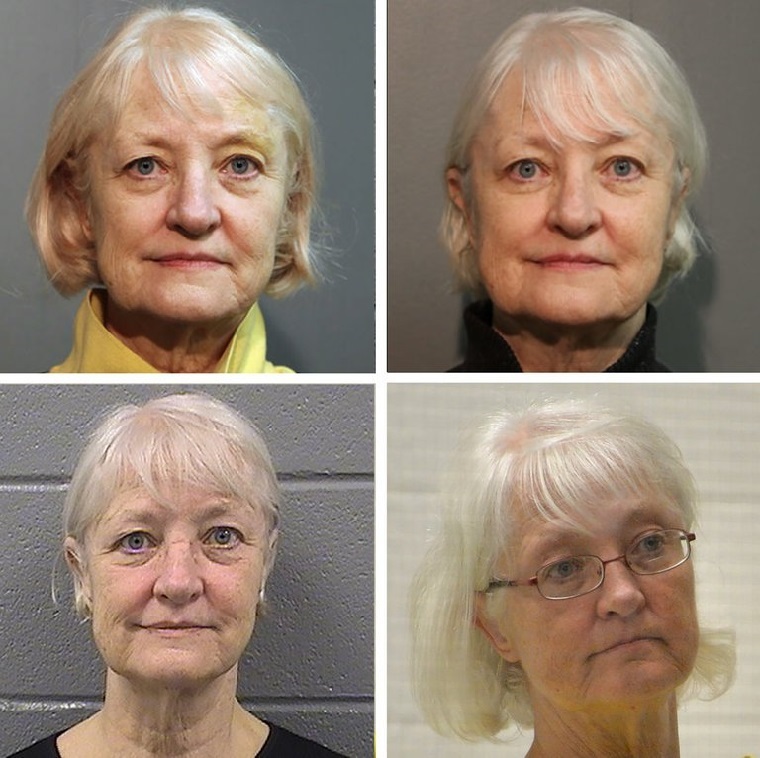 As per the police reports, Hartman, 66, of Grayslake, Illinois, about 50 miles north of Chicago, entered O’Hare on Jan. Also, the Airport surveillance video showed her moving through O’Hare without a boarding pass or passport, officials said. After Hartman joined the security line and was screened by the TSA, she tried to board a flight to Connecticut around 2 p.m., attempting to conceal herself behind a passenger who was waiting in line, Simonton said. As Hartman tried to dart past the passenger, the gate agent stopped her, and directed her to sit down, Simonton said. Overall, the way she fooled the security is impressive Hartman stayed overnight at the airport, and the next day she approached a shuttle bus headed for the international gate. “This shuttle requires a passport and plane ticket to board,” Simonton said, but despite having neither document, Hartman boarded the shuttle. Overall, the whole things are unexpected and police are trying to investigate everything.